Despite opposition in Congress, US defence contractor Lockheed Martin will deliver its first F-35 stealth fighter jet to Turkey today. The fifth-generation aircraft can perform a range of mission types, ranging from reconnaissance runs to air-ground assaultsdevelop­. 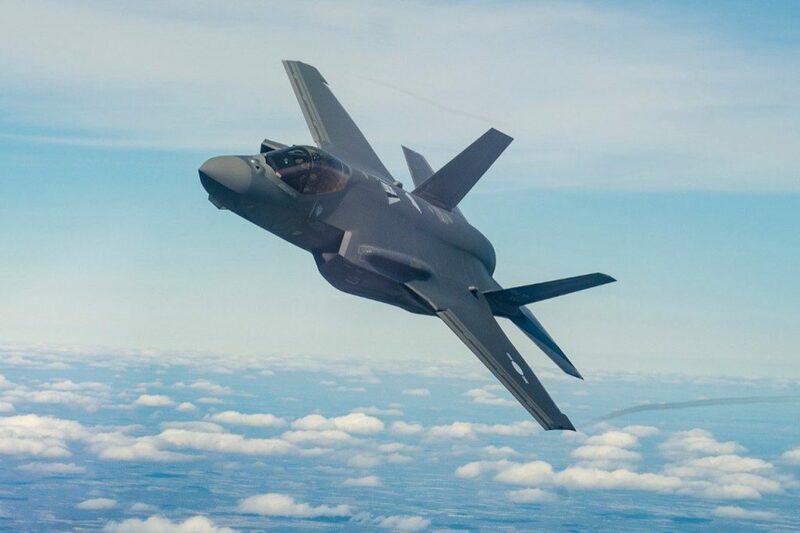 At about $400 billion, the F-35 contract is the most expensive in the world, valuable for countries like the US, Australia, Norway, Turkey and others. Citing diplomatic and military tensions with Ankara, particularly over the war in Syria, Washington lawmakers have moved legislation forward potentially blocking Martin from transferring F-35s Turkey. Ankara has warned that if Washington does block sales, it will turn to another major arms provider in the Syrian theater: Russia. Last week, Turkey’s PM Binali Yildirim stated that “Turkey is not without alternatives” regarding military procurement, the country already in the process of putting Russian-provided S-400 missiles into action. The US will likely continue selling arms to Turkey for fear that if it ceases to do so, the Turkish-Russian arms relationship will grow strongerand further exasperate chances that Turkey will cease its military involvement in theaters like Syria. Either way, Turkey appears to be the biggest winner, having two superpowers competing over which will have the “privilege” of selling it arms.